A residential wood fence provides a natural look that complements landscaping and other garden features in your yard. It's an economical option that remains a popular choice with many of today's homeowners. 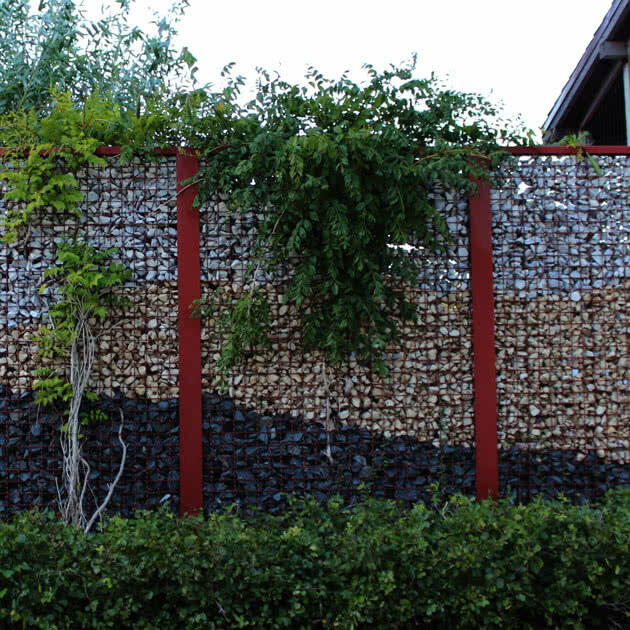 Be creative with the range of available style options for wood fences. You can also choose to add a distinctive pattern or lattice to the top of your fence for added height and decoration. A residential wood fence is an affordable option when compared to other materials that require less maintenance. Choose one of our standard styles or create a custom design to meet your needs. Wood fence repairs are usually less complex than other materials since damaged or loose boards can be individually replaced. Wood is a natural product, which means that it is inherently imperfect and has unique characteristics and variations. As wood ages after being cut from the original timber, it will dry out over time and, without proper maintenance, it may warp, twist, check, crack, split, and/or shrink. Learn more about how wood ages and how to care for a wood fence. We offer three different types of residential wood fences. Each provides their own unique characteristics as they age to a silvery gray color. Our exclusive product from Ozark Timber for more than 25 years, Copperwood is a specially treated pine that will weather first to a rich copper color and then eventually to beautiful gray over time. 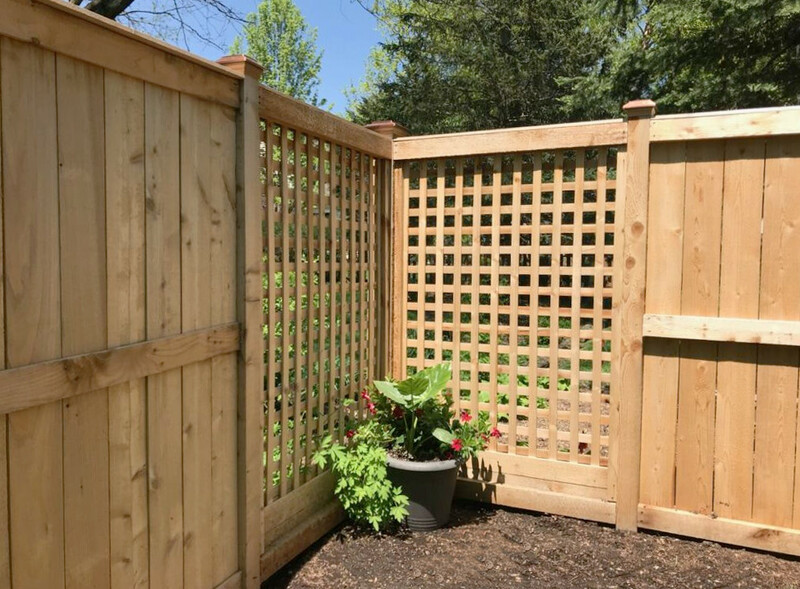 Learn more about the unique features of Copperwood fences. A strong and durable wood, green-treated pine has increased resistance to insects, rot, and decay. Learn more about green-treated pine fences. This type of cedar has a light-colored hue with an attractive red tinge, adding a beautiful aesthetic quality to your fence. Learn more about Western Red Cedar fences. This open and natural-looking fence style creates a rustic look in any landscape. 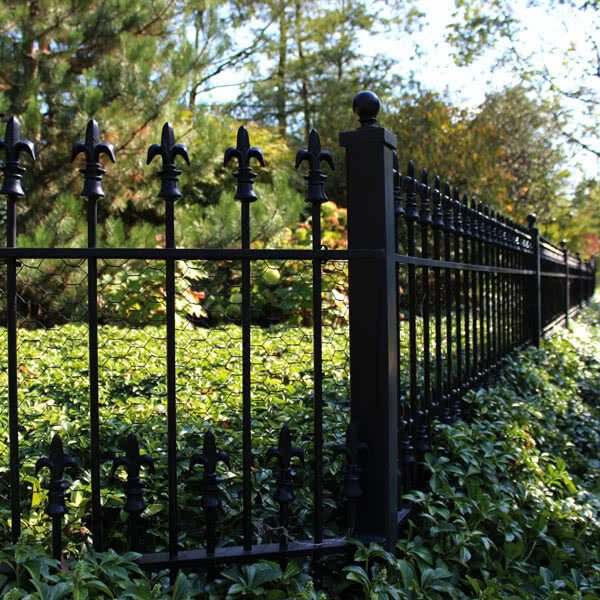 Learn more about post & rail fences.